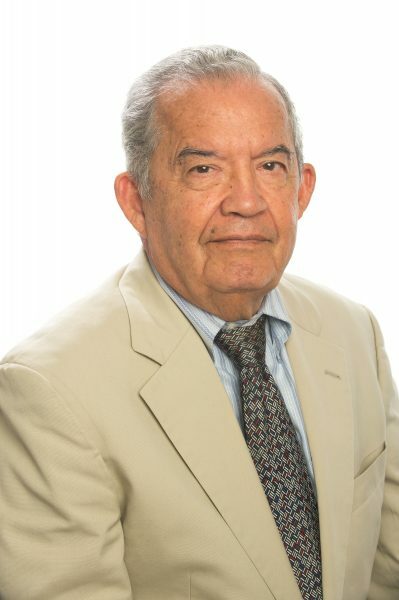 Carlos Lucas López was Chief Justice of Panama’s Supreme Court (1990), Member of the Central American Court of Justice, President of the Fifth Meeting of the Supreme Courts of Justice from Central America and Panama (1994), Panama’s representative to the Banking Law Experts Committee for the Latin American Banking Federation (FELABAN), President of the Justice Commission of the Panamanian Bar Association (1982), Vice President of the Panamanian Bar Association (1967) and Secretary of the First Superior Court of Justice (1958). Mr. López is a member of the Panamanian Bar Association, Procedural Law Institute and Institute of Banking Law. He focuses his practice in the areas of Administrative, Procedural and Banking Law.